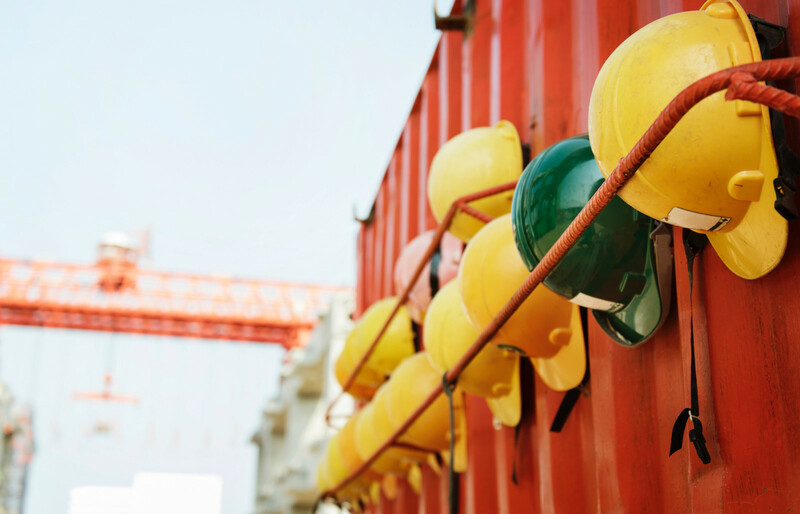 NewStart 2001 Ltd was formed in June 2001 to support the health and safety requirements of a range of clients specifically in the construction and civil engineering sector. Our work slogan is “compromise does not exist” and we certainly practice this ethos tempered with a pragmatic approach to the everyday problems encountered on site, offering sound and accurate advice based on experience in the field not just from a text book. Regardless of size, every company is affected by health and safety regulations that impose duties, obligations and penalties both on the companies concerned and on the management and directors personally. It is essential to our success that our clients have access to the best in service provision and training advantage. We can provide practical assistance on site and arrange a myriad of training courses, at set venues or at your site, dependant on requirement. Our professional consultants will visit your premises to carry out an audit of your existing practices and procedures and produce a report advising on areas that require attention and implementation. Our support can be provided through tailored health and safety management systems and long-term monitoring, auditing and review services. Against a background of constantly changing health and safety regulations and best practice guidance, businesses need bespoke support to meet their needs. 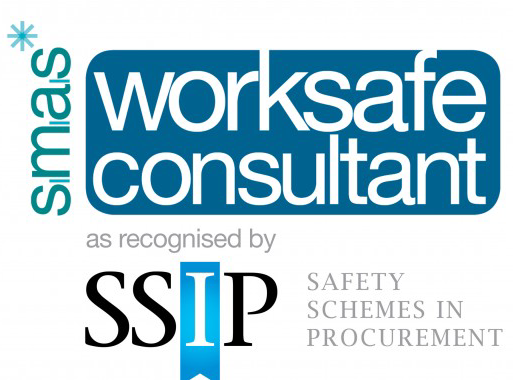 We believe health and safety management should be part of the way a business operates rather than being seen as an expensive but necessary burden. Contact NewStart 2001 today for a no obligation discussion!